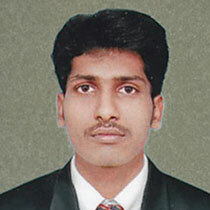 AESSEAL India has the South Region Head quarters in Chennai. The office oversees the customer requirements for South India belonging to the states of Karnataka, Kerala, Tamil Nadu, Andhra Pradesh and Telangana.Employees stationed at satellite locations of Coimbatore, Vishakhapatnam, and Hyderabad are part of the South Regional team. I Joined AESSEAL India 4 years ago and I am responsible for Business development & Servicing of Mechanical Seals. 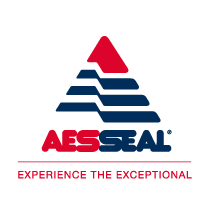 Having an adequate knowledge on Mechanical Seals and AESSEAL products I believe in providing exceptional Customer service with quality products.